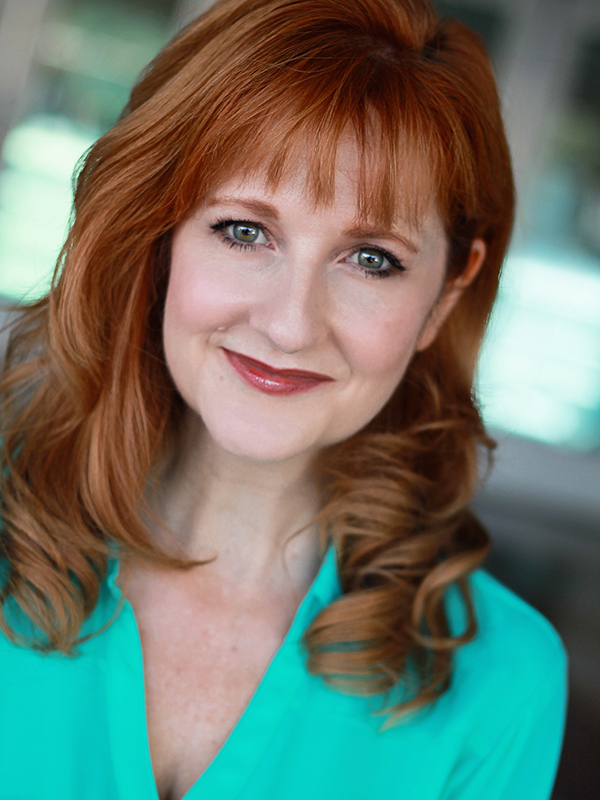 Favorite Theater credits include Anna in And Miss Reardon Drinks A Little and Mae in Cat on a Hot Tin Roof at The Group Rep., The Gender Bender Cabaret for the Hollywood Fringe Festival, Sally in Why Do Fools Fall in Love? (The Canyon Theater Guild), Wendy in PlayDates (The Repertory East Playhouse), and Ethel in Footloose (Stepping Stone Players). Television credits include “Strip mall”, “Rules of Engagement”, “Are You There Chelsea?” and “Last Man Standing”.